 The Boulder Crest Retreat Veterans Career Path Seminar, presented with program partner Hire Our Heroes, is a comprehensive, one-day program to help veterans navigate their transition to the civilian workforce. Current and transitioning veterans can register for this free seminar that will cover topics including conducting a successful employment search, effective translation of military skills for civilian employers, training for tough interview questions, navigating the web for the right job opportunities, and effectively using LinkedIn and social media in job searches. The seminar will be held on Saturday, March 15th from 8:00 a.m. – 8:00 p.m. at Boulder Crest Retreat for Military & Veteran Wellness in Bluemont, Virginia. Breakfast, lunch, and dinner will be provided. The Boulder Crest Retreat Veterans Career Path Seminar is made possible through generous funding from JPMorgan Chase. The seminar is also supported by in-kind contributions from the Wounded Warrior Project. The full-day event incorporates interactive sessions facilitated by Éclat Transitions LLC on the following topics: when to start your transition, financial considerations, professional reinvention, facing change with confidence and resilience, current occupational and labor market conditions, preparing impactful resumes and cover letters and effective interviewing techniques. Participants will be provided with an eTransition Guidebook to take home as well as a professional head shot courtesy of Picture Moments Photography. Informal “fireside chat” style lunch and dinner keynote sessions will provide participants with the opportunity to meet and connect with local CEOs and successful veteran entrepreneurs. It is estimated that service members who participate in transition assistance programs, on average, find their first post-military job three weeks sooner than those who do not. Seminar participants will receive valuable training and information that gives them an edge over other transitioning veterans. At the end of this intensive workshop, each veteran will walk away with helpful tools necessary for navigating a successful transition. The workshop is limited to 24 participants in order to give each of our veterans the attention he or she deserves. Additional workshops will be announced throughout 2014.